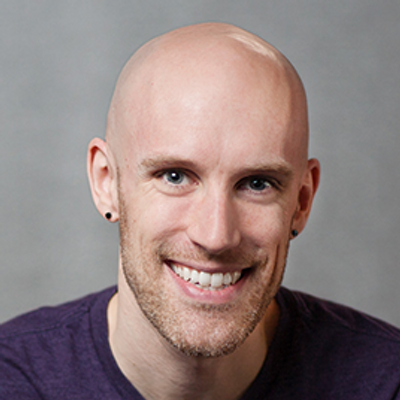 Brian Thurston Bralczyk is a passionate advocate for elegant, user-centered design. As a Senior UX Designer at Amazon, his work focuses on new ideas and new ways of thinking about current products. His ultimate goal is to create awesome experiences, no matter the device. 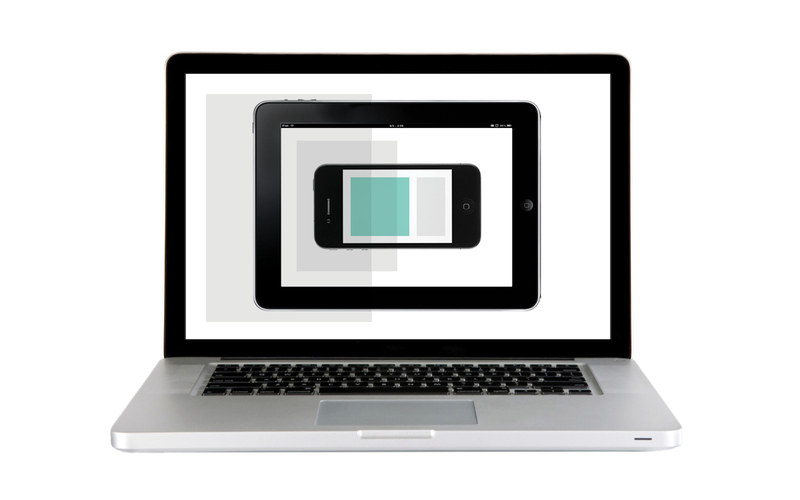 Understanding design for multiple devices is critical for UX designers. This workshop will cover strategy and design that work seamlessly across any number of platforms.